Contact the team at BGT and see how we can assist your business on 5333 8600. 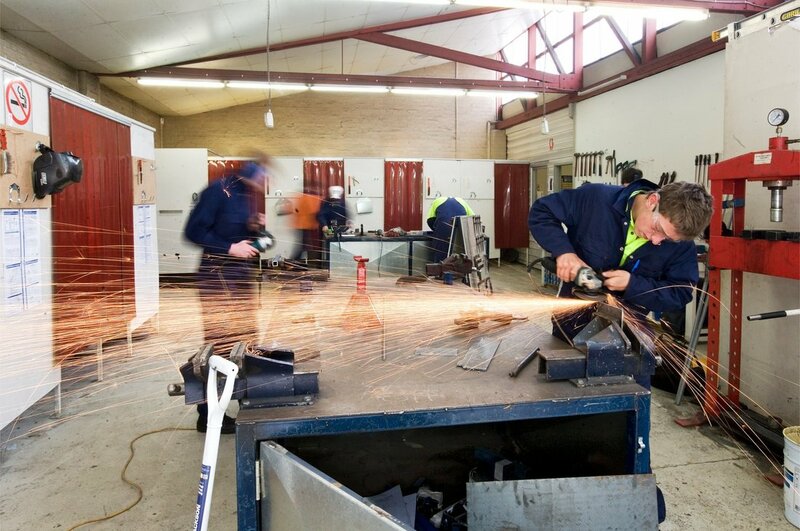 Australian School-based Apprenticeships enable young people to gain a vocational and technical qualification while completing their school studies, and give them a head start with employment. BGT can assist you in finding the right young person to give them an opportunity in your business and help them get a start in their chosen career. Australian School-based Apprenticeships are a great career option for students completing their VCE/VCAL. Both the employer and the apprentice are required to sign a training contract and employment contract with BGT, which links to an Industrial award or agreement. Wages are paid for hours at work when the Apprentice is not at formal ‘off-the-job’ training.